Top option in the Cuajiniquil area. Rooms are clean and comfortable, staff is very friendly and helpful, and food is good and well priced. Hotel is right next to the supermarket so you can get all the stuff you might need. Hotel is owned by Costa Ricans and hires local people. Check out Playa el Jobo, Junquillal, Murcielago and Santa Rosa. 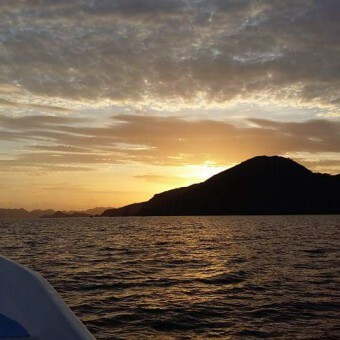 If you have the time and money, take a tour to Bat Islands (Islas Murcielago). 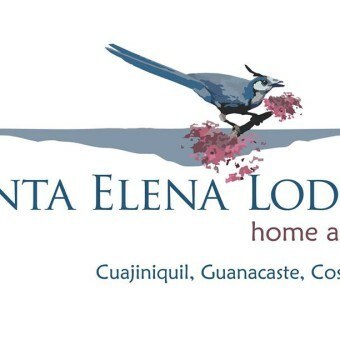 Santa Elena Lodge is a hotel managed by a Costa Rican family that has converted their home into a warm, inviting place for those who love a quiet, natural environment. 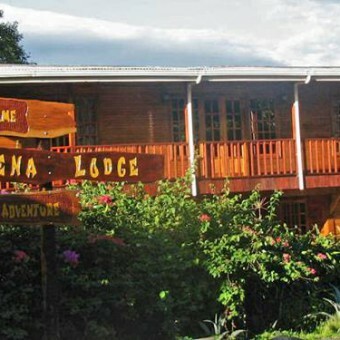 The Lodge has 8 comfortable rooms that have air conditioning, private bath, hot water and wi-fi access. The rooms have neither telephones nor televisions. The Lodge is surrounded by national parks such as Santa Rosa, Guanacaste, Junquillal Bay Wildlife Refuge, Murcielago, and Rincon de la Vieja that belong to the Area de Conservacion de Guanacaste (ACG/Guanacaste Conservation Area) declared a World Heritage site by the UNESCO in 1999. Hotel Santa Elena Lodge promotes the development of entrepreneurial people in the community so that together with some local fishermen, who today are dedicated to tourism, teamed up to offer a warm welcome to those who have the pleasure of visiting us. 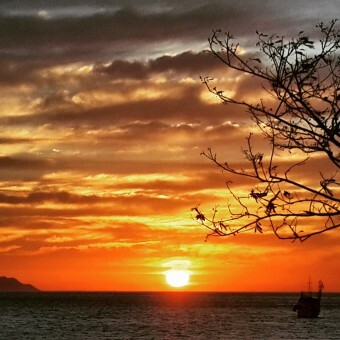 The Lodge is located in the province of Guanacaste on the Santa Elena Peninsula. 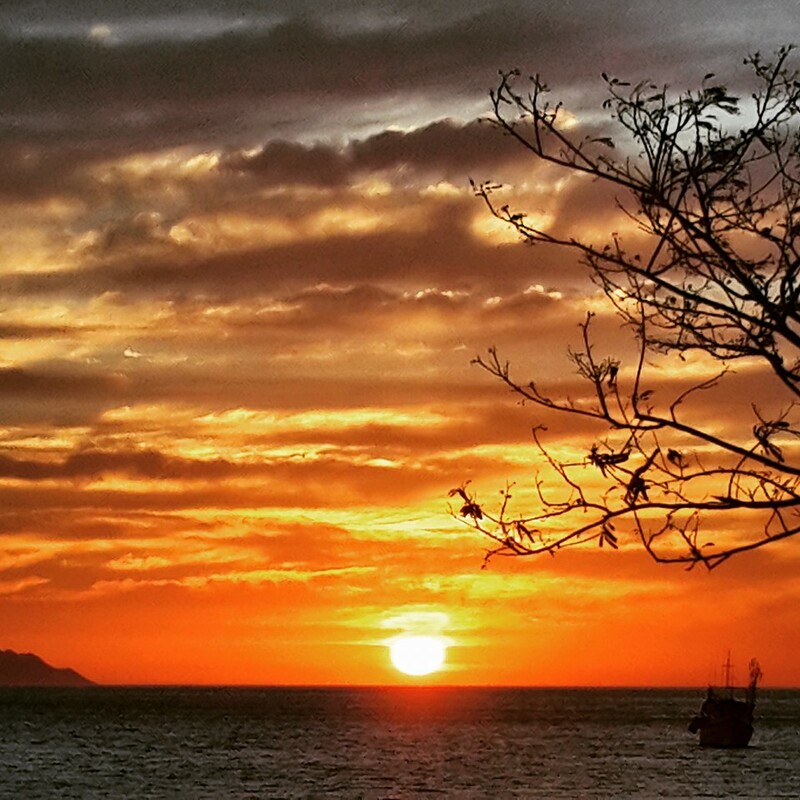 The town is called Cuajiniquil which is part of the canton of La Cruz on the northwestern Pacific Coast of Costa Rica. 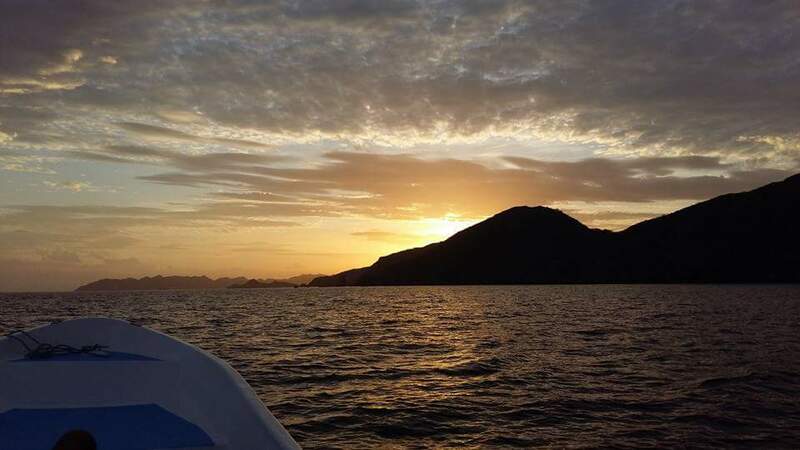 Hotel Santa Elena Lodge promotes the development of entrepreneurial people in the community that together with some local fishermen are dedicated to tourism, joined together to offer a warm welcome to those who have the pleasure of visiting. The activities mentioned here are delivered by members of the local community. 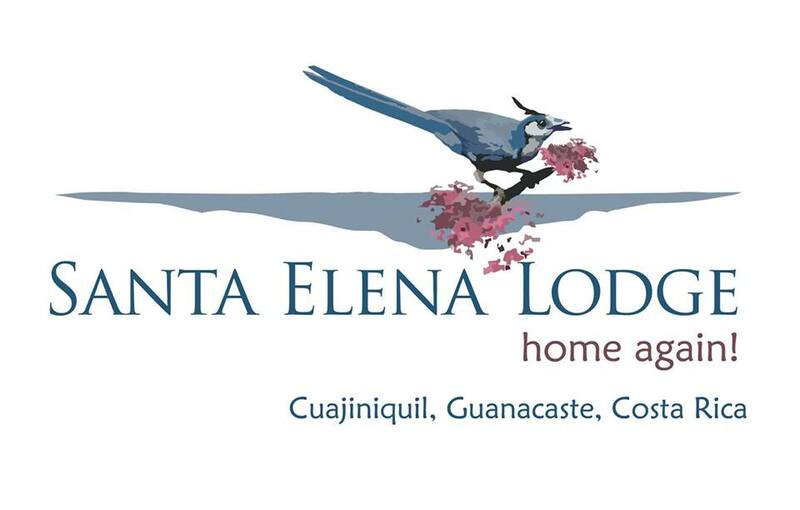 Santa Elena Lodge helps the development of the community by making all the necessary arrangements for you.